Proud to be the leading Chartered Physiotherapy Practice specialising in Veterinary Physiotherapy in the Mid West Region. 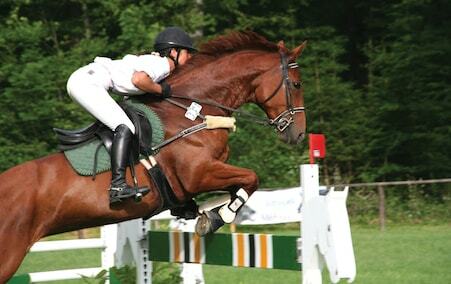 "Tim always treats each horse individually with the utmost care and attention to detail." Mr Alan Davies - Travelling groom to Carl Hester MBE- Olympic Gold Medallist and International Dressage Champion. "Very valued team members of our production yard." 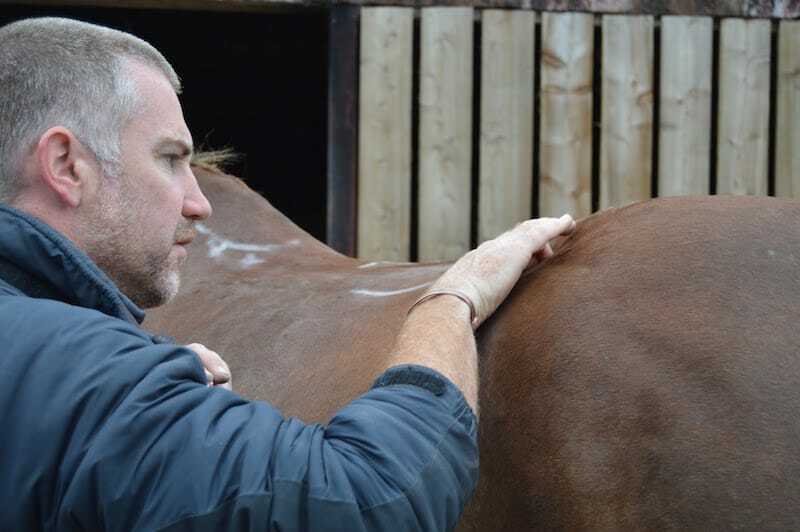 "Tim and his team have made an extraordinary difference to the physical wellbeing of my horses." Providing the very best in Specialist Physiotherapy Services, Consultancy and Advice across Herefordshire, surrounding countiesand across into Europe. 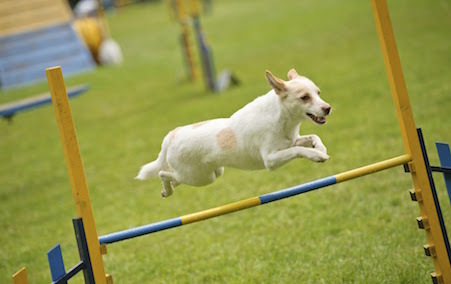 We are the gateway to achieving both a successful outcome for both yourself and your animal. We work with a multitude of other team members in order to collaborate professional expertise to achieve your desired outcome. 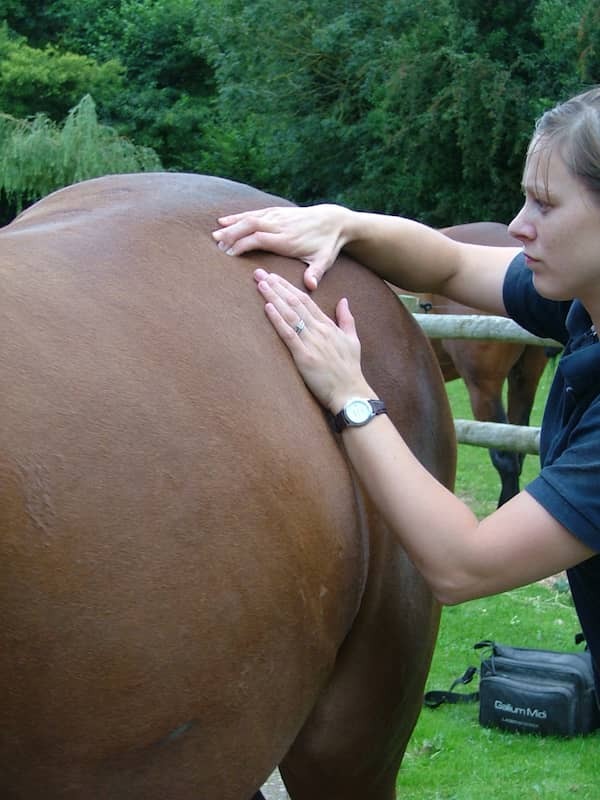 We are highly experienced human Chartered Physiotherapists (BSc Hons MCSP) who have gone on to achieve post-graduate qualifications into Veterinary Physiotherapy either through The Royal Veterinary College, London or The University of the West of England. This means all our Physiotherapists have an MSc (Master or Science) or a Pg. Dip (Post-graduate Diploma) in Veterinary Physiotherapy. Many years of training on top of years of practical Physiotherapy knowledge means we offer a team of expertise second to none. Bradford's Veterinary Physiotherapy offers a very unique and fresh approach to Veterinary Care as a whole and looks to work very closely with all concerned to ensure the root causes and influences are tackled to achieve not only a short term improvement but very much a long term gain through education and advice for long term change. We are a forward thinking practice who likes to ‘Think out of the box' in order to achieve wondrous results! Physiotherapists are experts in 'Normal Movement' and how either a human being or an animal is deviating from that 'norm' is analysed both visually and manually. Using that unique skill alongside anatomical, neurological and physiological knowledge the path to movement and functional recovery is outlined and tackled. Physiotherapy is very much a mixed and fluid recipe of different manual skills, electrotherapy (Laser/H-wave muscle stimulation), and exercise advice. We always liaise with Veterinarians/Medical Consultants, Farriers/Podiatrists, Trainers/Sports Coaches and Saddlers/Bespoke Sports Equip. Assessors. We strongly believe here at Bradford's that this is the only way you achieve your desired outcomes through mixing knowledge and expertise to achieve true and long lasting physical benefits. We are the leading Chartered Veterinary Physiotherapy Practice in the Mid-West region and arguably in the country. We provide our specialist services to a huge client base across a huge geographical area and provide and achieve huge results! What more can we say? We have got many testimonials from our very happy clients so please have a look to help support and corroborate our heady claims! Our client's 'Word of Mouth' speaks for itself.